P90X2 is the next level of P90X, Beachbody’s most popular workout program. If you thought you got great results with P90X, look to becoming stronger, more ripped, and more flexible with the P90X2 sequel. Designed to maximize efficiency and intensity, P90X2 is a 5-day a week program because the workouts are that intense! After 90 days of using ground-breaking techniques, you’ll see improvements in strength, power, and performance! 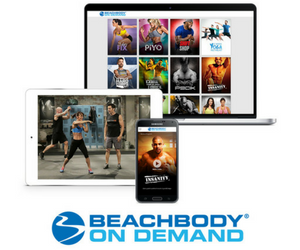 Exclusive promo: When you purchase it at Team Beachbody, you also receive 2 additional FREE workouts: P90X One on One 4 Legs and P90X One on One Upper Body Balance ($40 value). There are three P90X Kits. The main difference is the equipment and 2 advanced workouts. V Sculpt – (Deluxe & Ultimate kits only) Get an amazing pump while blasting your back and biceps! 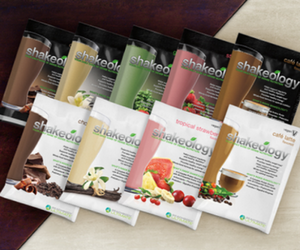 Click here to order P90X2 – get YOURs!